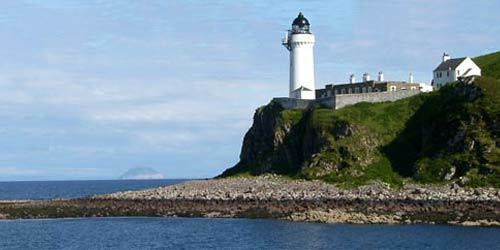 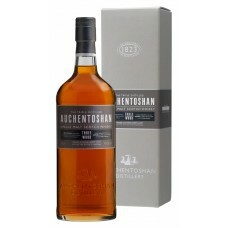 Auchentoshan Whisky (pronounced Aw-khen-tosh-an) distillery was built in 1800. 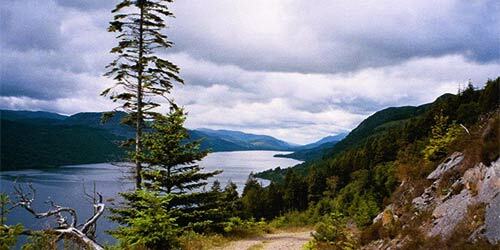 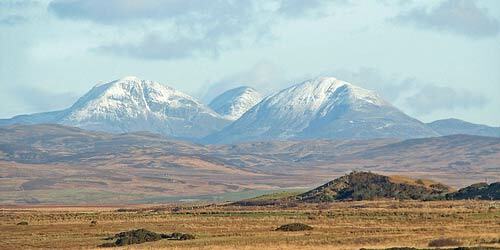 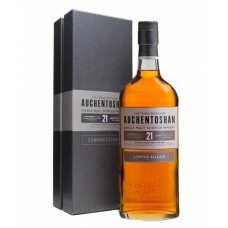 Auchentoshan is Gaelic and translates as `the corner of the field`. 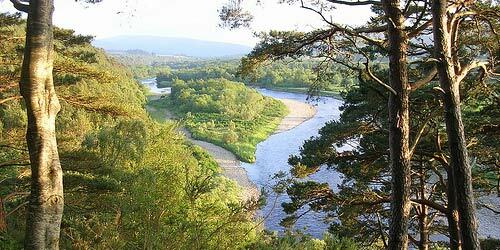 It is also known as `Glasgow's Malt Whisky` given its proximity to Glasgow and `the breakfast whisky` due to its sweet and soft nature. 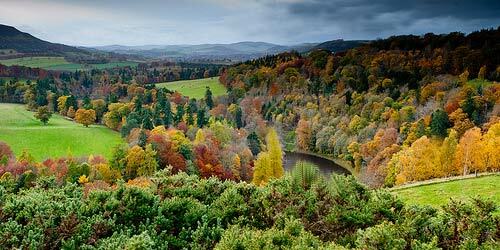 Auchentoshan Whisky is located at the foot of the Kilpatrick Hills on the outskirts of Clydebank in West Dunbartonshire. 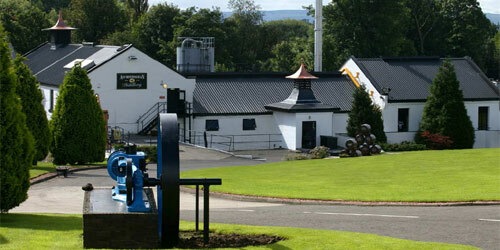 Auchentoshan is one of the last active distilleries in the Lowlands. 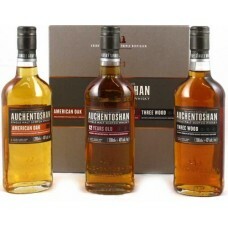 In common with other Lowland (and Irish) whiskies, Auchentoshan malt whisky is distilled three times (as opposed to most Scottish malt whisky, which is distilled twice). 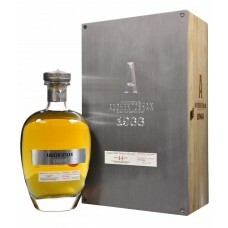 This triple-distillation has the effect of softening the flavour and body of the end product. 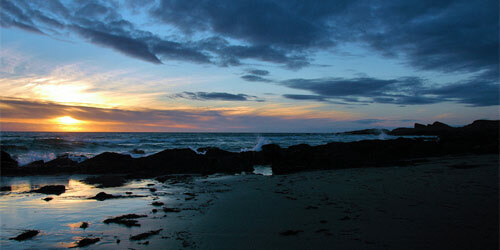 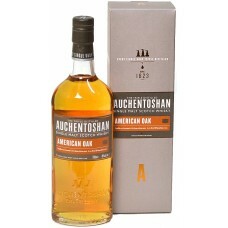 Auchentoshan Whisky are renowned for their whisky tours, they are a must for whisky lovers - call in if you're passing. 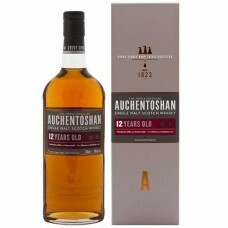 Auchentoshan 18 Year Old Single Malt Whisky was triple distilled then matured in American bourbon oa..
Auchentoshan American Oak Single Malt Whisky is a triple distilled single malt whisky aged in first .. 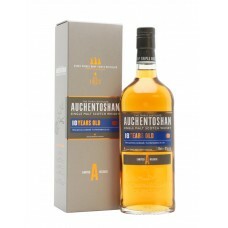 This lowland single malt was launched in 2008 to replace the Auchentoshan Distillery's "Select", no ..
Auchentoshan Gift Pack; here's three great whiskies to keep the whisky connoisseur happy. 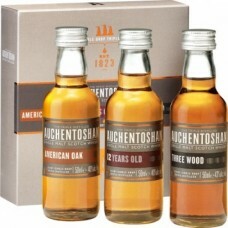 These thre..
Auchentoshan Miniature Whisky Gift Pack; here's three great miniature whiskies to keep the whisky co..
Auchentoshan Three Wood Single Malt Whisky is named after its maturation process, this Lowland singl..